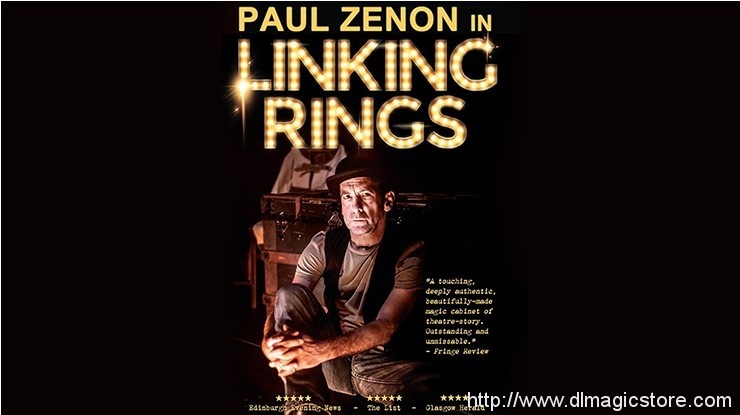 "Heartfelt and strikingly genuine… there's a warmth and charisma to Zenon's storytelling that just can't be faked." "Zenon's deceptive self-deprecation belies the precision and the sharpness of his warm wit… seeing will be believing." 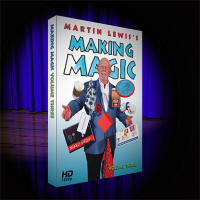 "A love letter to a Blackpool magic shop… for magicians it is a veritable treat." "A beautifully crafted piece. Blunt and charming… amusing and touching." 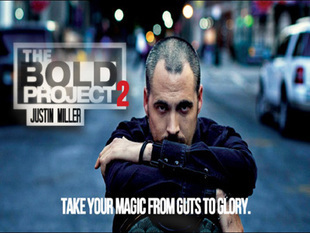 "Zenon's affable nature shines through this honest and charming show. Artful storytelling… impressive deftness… so compelling."